Basically processing hardware is the Central Processing Unit (CPU) of computer system. CPU is the central processing unit of the computer. It process data according to our instructions. Processing is a procedure that transforms raw data into meaningful information. Basically we have two types of memory used on computer system. 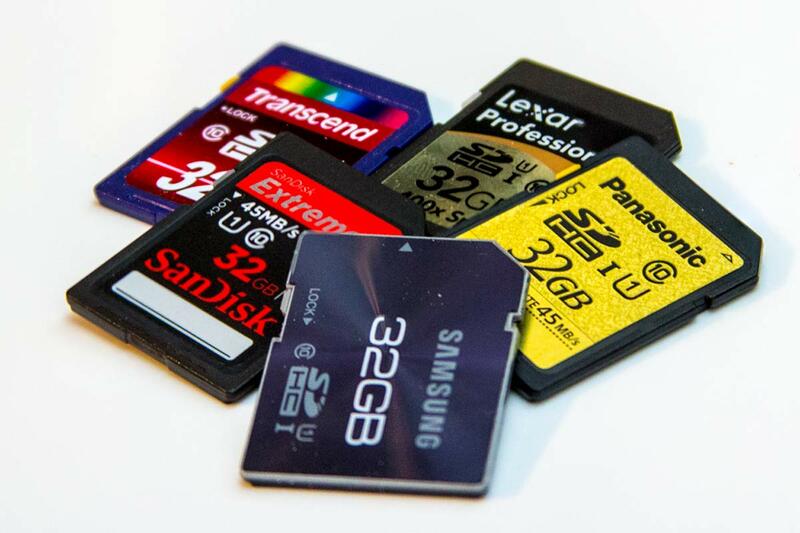 These are primary memory which is known as main memory or internal memory or simply memory and the secondary memory which is known as auxiliary memory or backup storage or external memory. Besides these two memories we have internal processor memories like cache memory, register, virtual memory etc. The CPU contains the basic instructions needed to operate the computer, but it doesn't have the capability to store entire programs or data permanently. The CPU contains registers, but these are small areas that can hold only few bytes of data at a time. However, the CPU needs to have millions of bytes of space to hold programs and the data being manipulated. By memory, we generally mean RAM which is volatile in nature. It is a high speed memory that holds programs and data only when use. It requires constant supply of power. It is also called Read/Write Memory or volatile memory. The most important factor affecting the speed and power of a computer is the amount of RAM it has. The more RAM in a computer, the more it can do. The measuring unit of memory is byte, which is the amount of memory required to store a single character. RAM has the ability to access each byte of data directly, so it is named Random Access Memory. 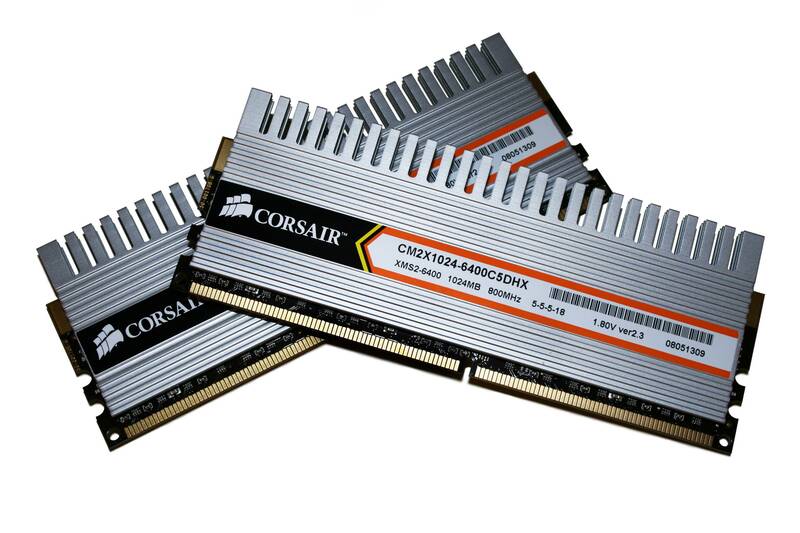 There are two types of RAM: SRAM (Static RAM) and DRAM (Dynamic RAM). These are non-volatile chips always holding the same data. Data in them can't be changed, that is, the contents in ROM cannot be written or erased by the user; these are 'hard-wired' or done only once by the manufacturer, hence they called Read Only Memory or sometime called permanent. Generally, ROM contains system programs for handling the operating system. There are different types of ROM: Programmable Read Only Memory (PROM), Erasable Programmable Read Only Memory (EPROM), and Electrically Erasable Programmable Read Only Memory (EEPROM). Processing is a procedure that transforms raw data into meaningful information. There are primary and secondary memory. RAM and ROM are primary memory. 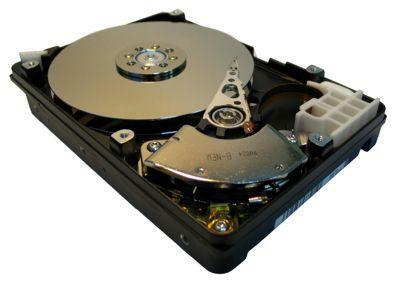 Magnetic storage, Magnetic tape, Magnetic disk and Optical storage are secondary memory. Computer Hardware Tips : What Is a Graphics Processing Unit? What is CPU? List its main sections. Differentiate between primary memory and secondary memory. i. It is directly accessed by CPU. i. It is accessed by CPU via an interface. ii. It is main memory used for present purpose. ii. It is auxiliary memory used for future purpose. iii. It is expensive e.g. ROM, RAM etc. iii. It is cheaper. E.g. Hard disk, CD ROM etc. What is primary memory? What are its types? i. It stands for Read only memory i. It stands for Random Access memory. ii. It is non-volatile (permanent) memory. ii. It is volatile (temporary) memory. iii. 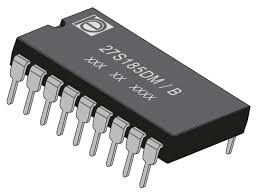 It's types are PROM, EPROM, EEPROM etc. iii. It's types are SRAM, DRAM etc. What is the difference between SRAM & DRAM. refreshing. ii. It needs periodic refreshing. state. iii. It stores data in transistor state. The high speed memory placed in between main memory and CPU to increase the processing speed is known as cache memory. Why does computer need primary memory? A computer needs primary memory in order to hold data, instructions and information after entering from the keyboard, during the time of processing and after processing. Why is RAM called volatile memory? Random Access Memory is called volatile memory because its data contents remain permanent and do not loss as soon as electricity in not supplied. Why is ROM called non-volatile memory? Read Only Memory is called non volatile memory because its data contents remain permanent and do not loss as soon as electricity is not supplied. Mother Board is a main printed circuit board of computer which contains the vital components of computer such as CPU, memory chips, expansion slots etc. Micro-processor is the brain of computer that processes data and controls different parts of computer with the help of operating system. Write short note on UPS. Uninterruptible Power Supply is a common power protection device which supplies constant flow of electricity to the computer and its components in order to prevent computer and data from being lost and damaged. What is fullform of EEPROM? Which of the following is secondary memory? device where information is kept. device that hold the programms and data. How many types of memory are there? What does RAM stands for? Which memory needs period refreshing? Which of the following unit acts as normal nervous system? Which is the fastest memory of computer? Any Questions on 'Processing Hardware '?